...in memory of those L-S students and alumni we lost too soon. 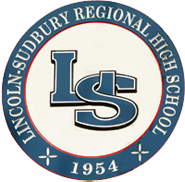 This act of remembrance and hope was made possible by the generous contributions of students, alumni, faculty, the Lincoln-Sudbury Parents Organization (LSPO), and the Class of 2009. Q&A- Why a School? Why Cambodia?